Some processes are executable, some – not, simply by definition. 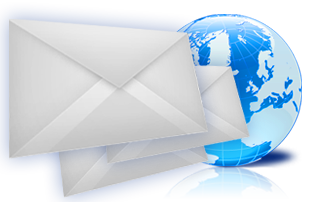 Moreover, it is unlikely that any single system will be ever capable to host and run all processes of a company. Even such giants as SAP do not come even close to this. 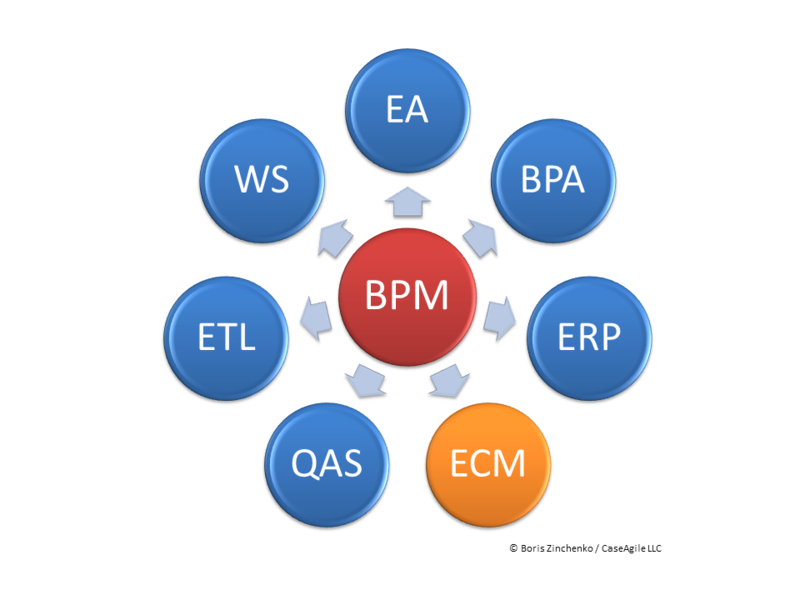 Success of a BPM platform is ultimately defined by its standardization and universal connectivity. Companies and, especially, large corporations have too versatile IT and business environments to expect any single monolith BPM being ever able to substitute all this abundance of technologies. However, wisely built BPM based on open standards could greatly facilitate integration of these systems and improvement of their natively executed processes.